Jan Lim is a Singapore-based textile artist. She works primarily with natural fibres such as cotton, linen, ramie, and silk, hand-dyeing and weaving them to create textured surfaces and formal compositions. 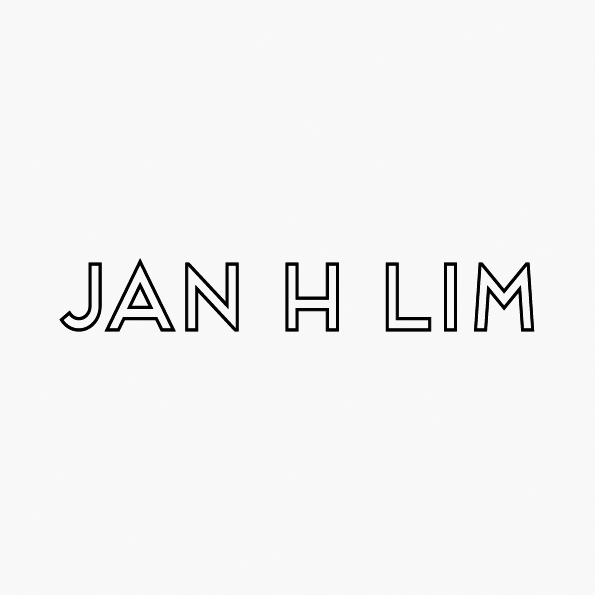 Having graduated with a degree in architecture, Jan uses her artistic practice as an extension of her curiosity about structure, materiality and form. In drawing inspiration from both traditional Japanese ikat techniques as well as modern-day hand-weaving practices, she seeks to explore in her works the tensions between self-imposed discipline and free textural expression, and to express through these tensions the idiosyncrasies of life and our relationship with the anomalous.